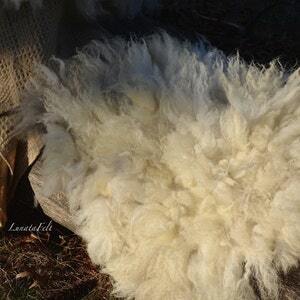 Beautiful one-of-a-kind handcrafted wool felt fur decorative wall hanging/ panel. 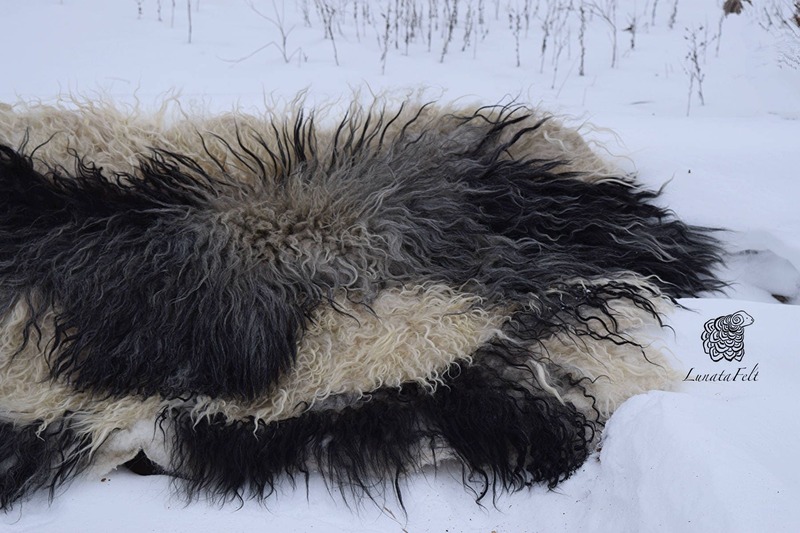 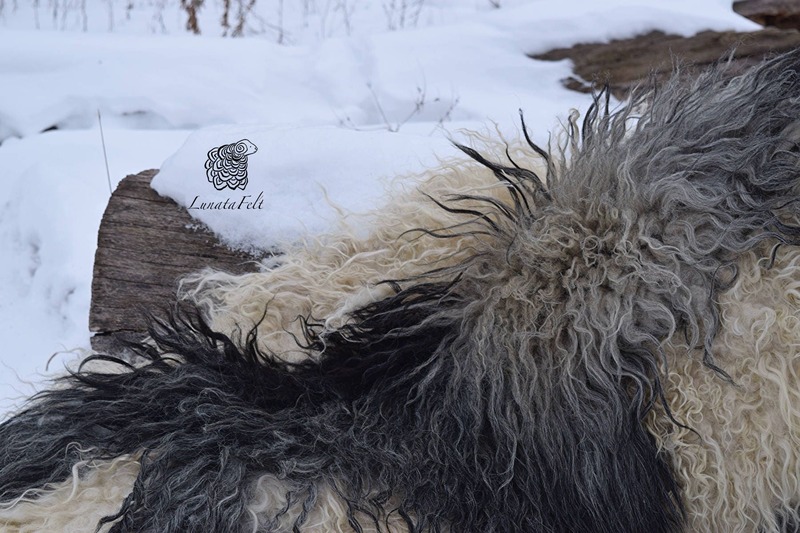 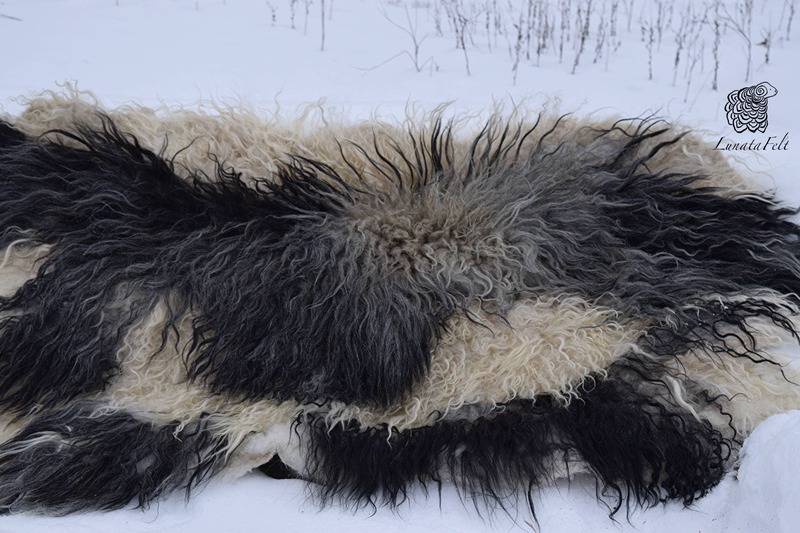 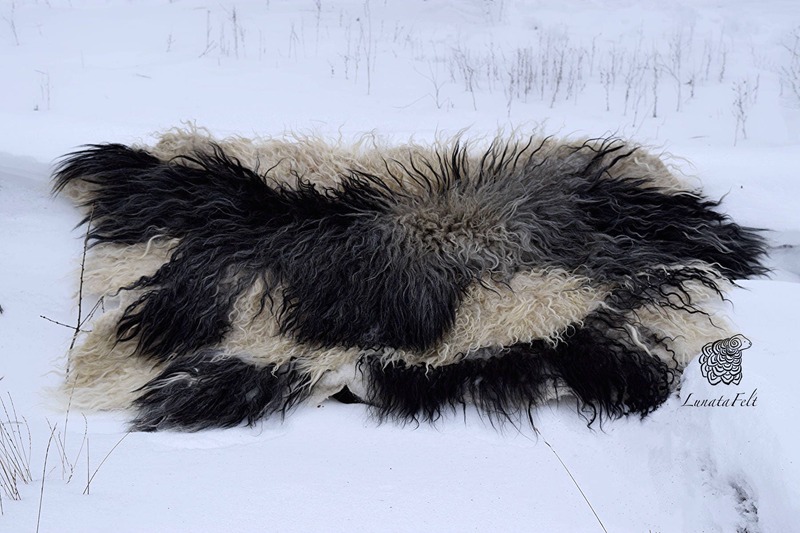 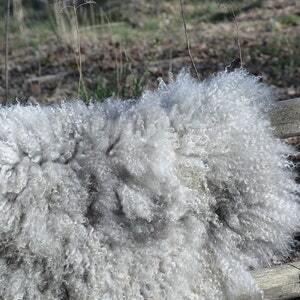 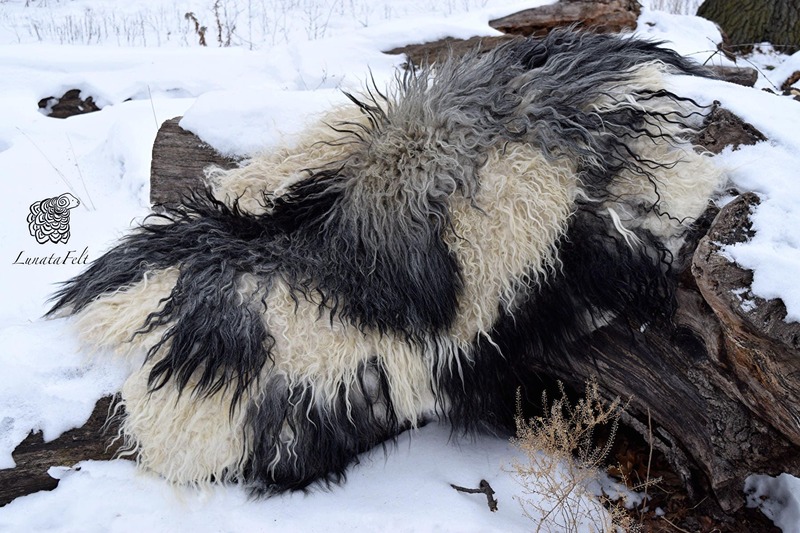 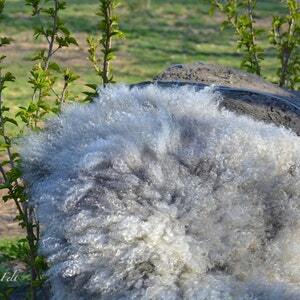 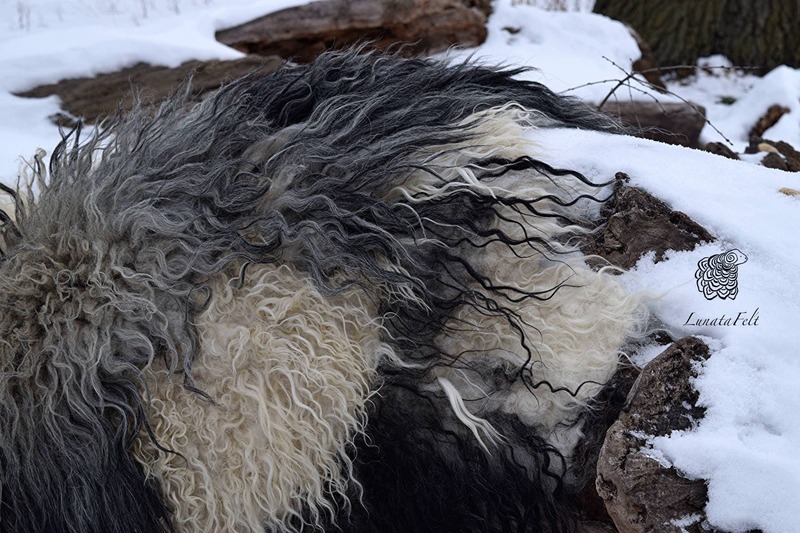 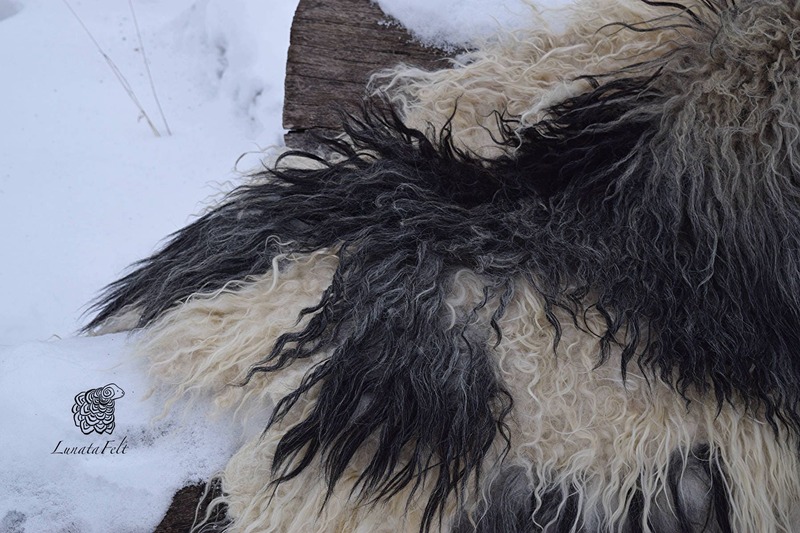 Warm silver - hand made felt fur rug from organic wool and sheep curls - pet and eco-friendly - any size to order! 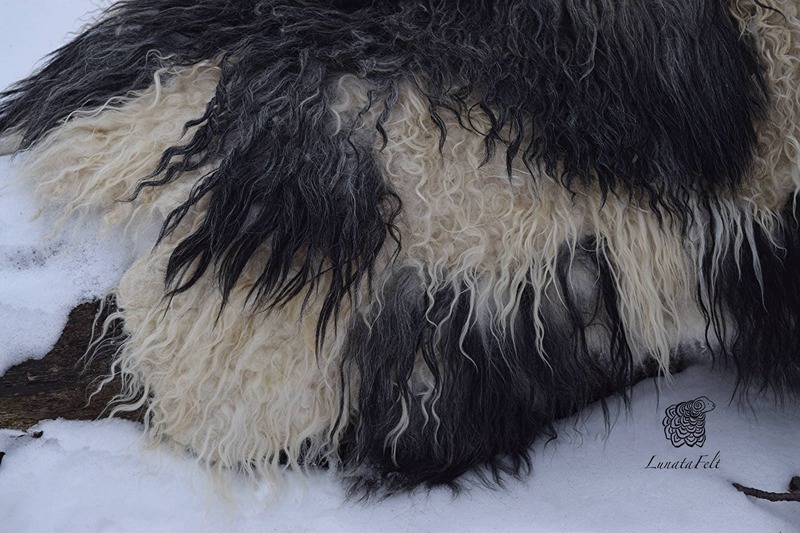 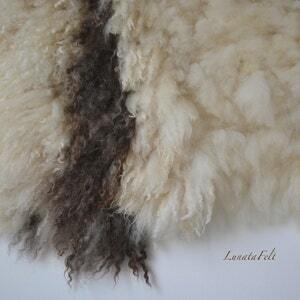 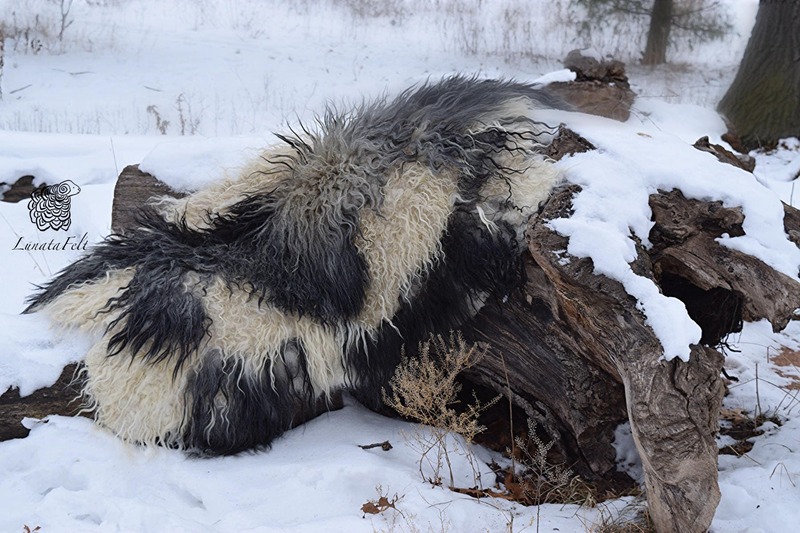 OOAK hand made felt fur wall decorative wall panel/ rug from carded wool and sheep curls - pet and eco-friendly - 33"x38" - ready to ship!